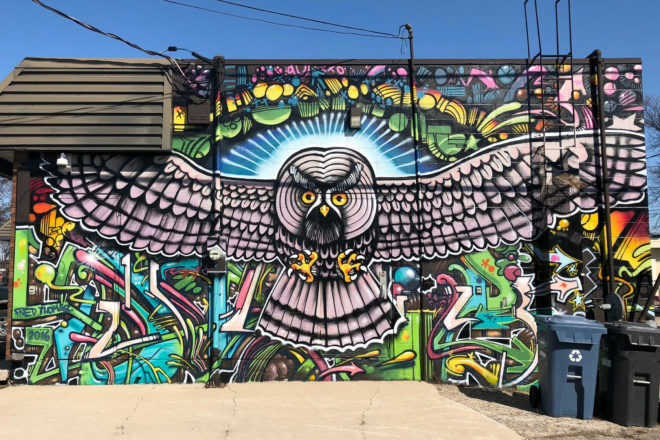 Explore downtown Transcona through its history and murals. Join the Transcona Museum as we highlight the community of Transcona in our two walking tours. “Historical Transcona” features stories throughout the community’s history, while “Murals of Transcona” explores our outdoor art and the artists who created them. Both tours centre around Regent Avenue. Guided tours will start at 9:00am (historical tour), 11:00am (murals tour), 1:00pm (historical tour) and 3:00pm (murals tour), lasting 60-90 minutes, maximum 50 participants.